Whilst many of our news publications are now electronic, we do still enjoy producing some flagship printed publications which celebrate life at the Crescent. These are aimed at the wider Crescent community, current families, former families and prospective families alike. 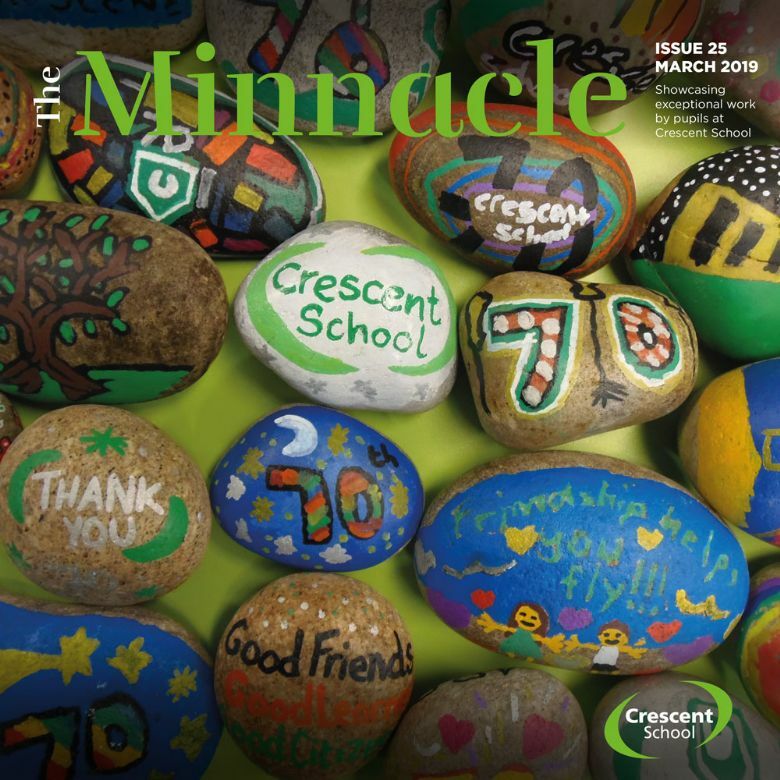 The Pinnacle is the Foundation's magazine which showcases exceptional work by pupils from Princethorpe College, and in its smaller version the Minnacle, Crescent School and Crackley Hall School. The magazine publishes contributions from pupils that will challenge, fascinate and inspire you. It's packed with superb work produced by pupils across all subject areas and all year groups. 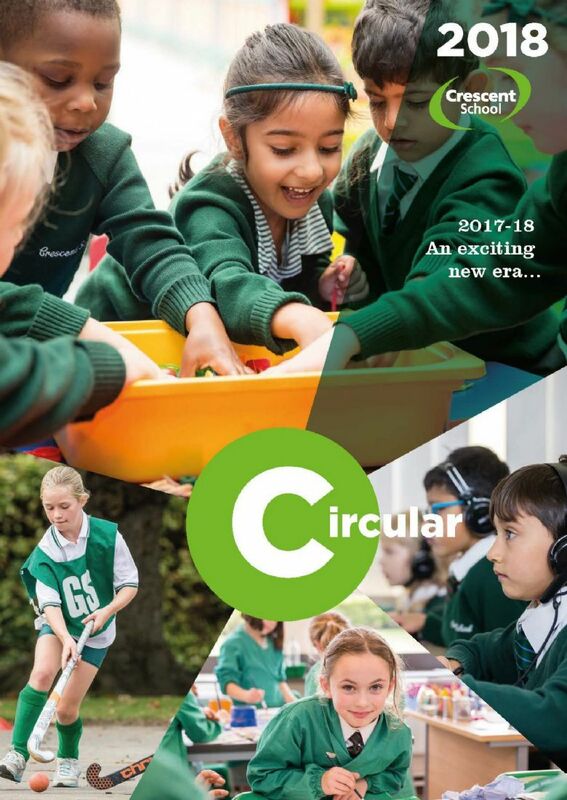 The Circular is a magazine style celebration of the academic year 2017/18, which relives many of the events, successes and achievements of another busy year at the Crescent. If you would like to receive a hard copy of any of our news publications please email marketing@princethorpe.co.uk.